Can you name it for me? The stuff you mention are simple Do It Yourself projects ( DIY). And I would say "update" is a better and more accurate word than "convert". Look for parts at www.carnewal.com for your part of the World. You can easily 'update' the exterior looks of the 986 to look like the 987, the interior will be much harder. If you want to spend the money to update every inch of the car, it would probably be more cost effective to just get a 987. 986 is better looking than the 987, IMO. Looks more like a Porsche to me, though I do like the interior of the 987 much better. Seems like a waste of money. 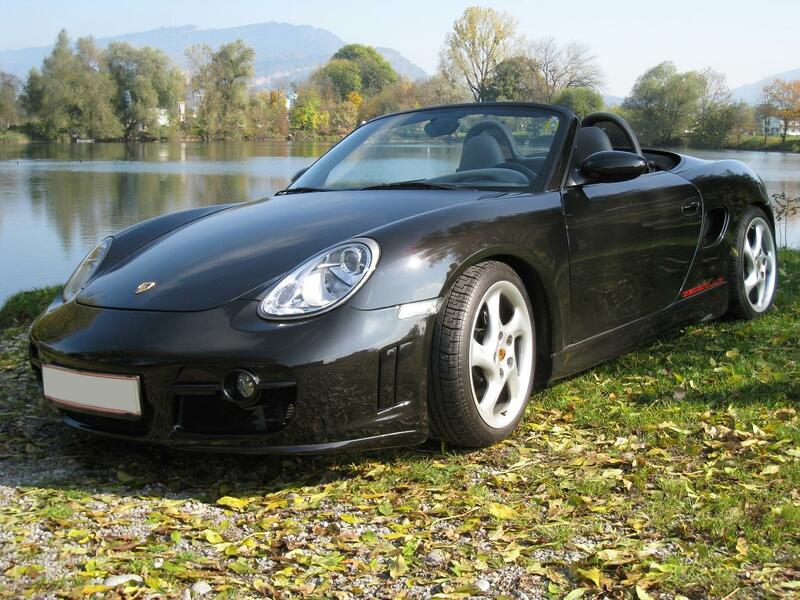 It's probably more cost effective to just buy a used 2005 Boxster instead and get the updated interior. Hi, I´m from switzerland see here mine conversation to 987 look, all made with modified OEM parts. Zeini can you explain in more details which kind of modifications were necessary?